Fishel Road Reconditioning - Robert E. Lee & Associates, Inc. 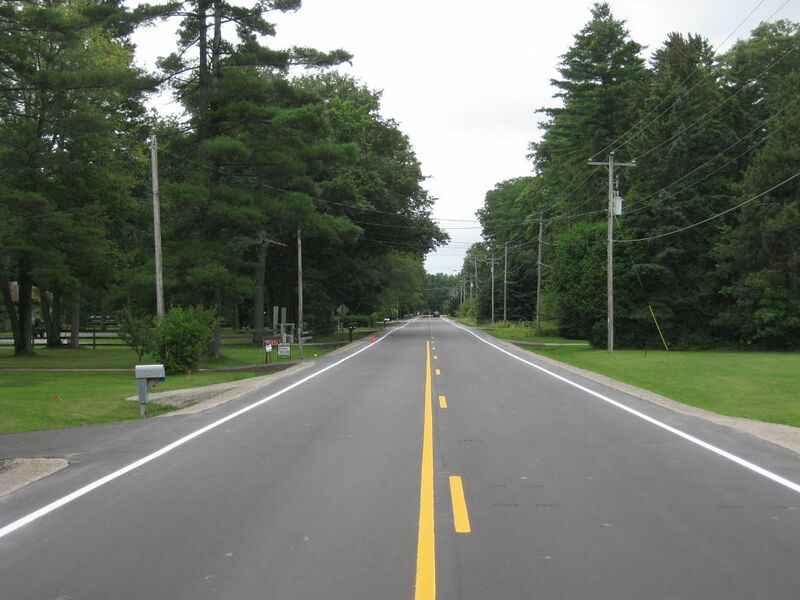 The Town of Alvin, located in Forest County, retained Robert E. Lee & Associates to prepare plans and specifications for the reconditioning of Fishel Road. The project started at STH 70 and ended at CTH A, a length of about 3 miles. The rustic road winds through mostly U.S. Forest Service Lands. 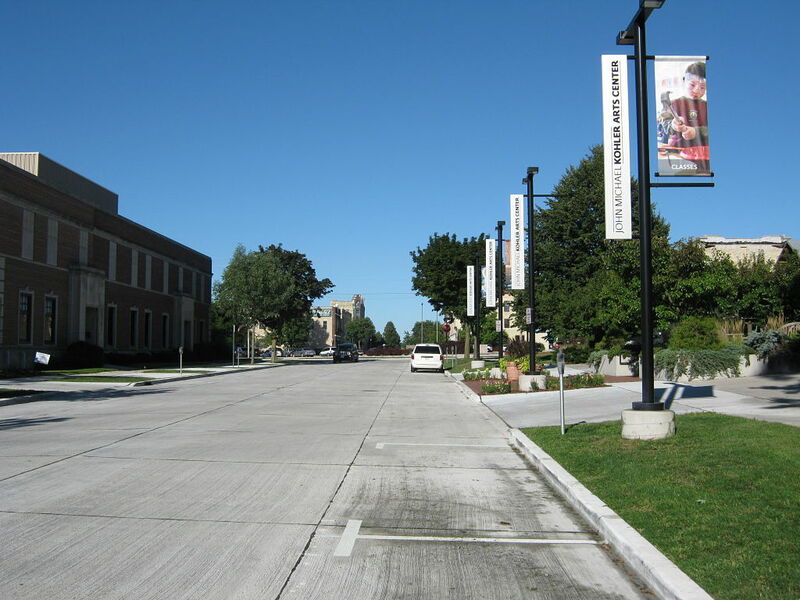 The roadway was pulverized and resurfaced with some areas of reconstruction to improve it to current design standards. 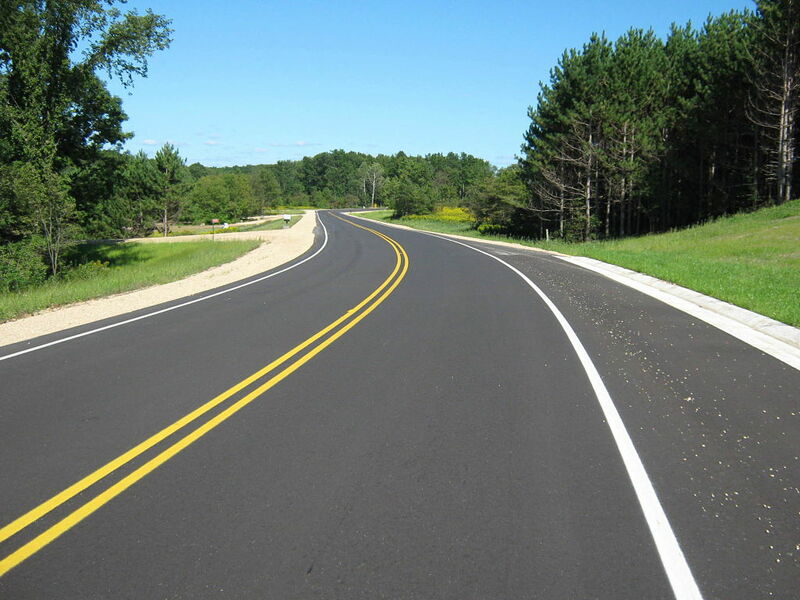 Since U.S. Forest Service funds were utilized, the project was designed in accordance within the WisDOT FDM. Robert E. Lee & Associates also performed a wetland delineation on the project.